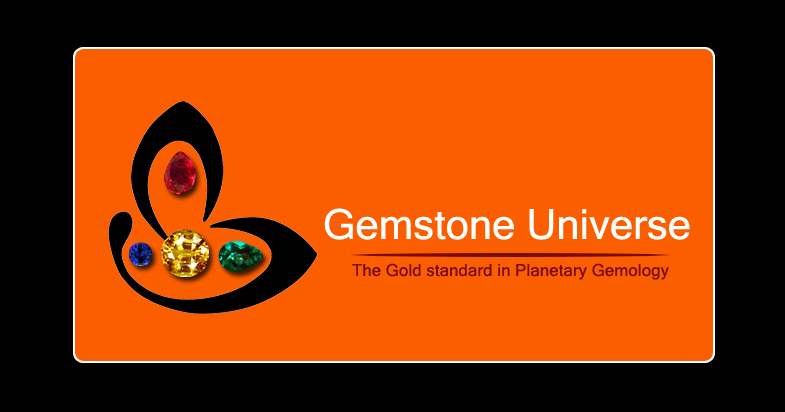 You are here: Home / Jyotish Gemstones and Talismans / Sparkling and the finest Golden Yellow colour and clarity beyond belief in this fully natural and untreated Yellow Sapphire from Sri Lanka / Ceylon! Yellow Sapphire/Pukhraj-The gemstone of Jupiter/Brihaspati-The planet of Good luck, wealth and divine knowledge. Sparkling and the finest Golden Yellow colour and clarity beyond belief in this fully natural and untreated Yellow Sapphire from Sri Lanka / Ceylon! 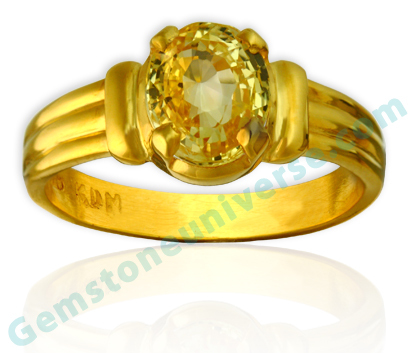 Yellow Sapphire/Pukhraj-The gemstone of Jupiter/Brihaspati-The planet of Good luck, wealth and divine knowledge. Comments Is this for real? Yes it is. A fully Natural Ceylon Yellow Sapphire which is eye clean. Solid size, great color, crystal clear clarity levels and lack of any enhancing treatment make this Sri Lankan Yellow Sapphire very special. It is one of those gems that stand out even when set in this super fine 22k gold ring. Finest color no shades no hue. This is the best golden Yellow that one can get! Almost as golden as the gold itself! Look and be mesmerised! A Sattvik and powerful Jyotish talisman for Jupiter!